Please provide your own Mattress and sleeping bags. Arrive at Sentani airport of Jayapura, meet us and catch a regular flight to Dekai/Yahokimo with schedule ETD 11:00, it will be depend on weather. (baggage allowed for these flight is 15kg only per passenger, as you can leave your unnecessary baggage in Jayapura with us before leaving. (please note: the flights are delayed very often due bad weather, technical problem, operational of flight). Make more preparation in Dekai for the next day by charter motorized canoe. Rest of the day you may walk around Dekai villages to explore Dekai small town. Lunch and dinner will be provided by our cook. These flight very often delayed or canceled due to bad weather. If canceled you shall be transfer to hotel and overnight stay in Jayapura again. Day 03, 04, 05: KOROWAY ADVENTURE (B,L,D). 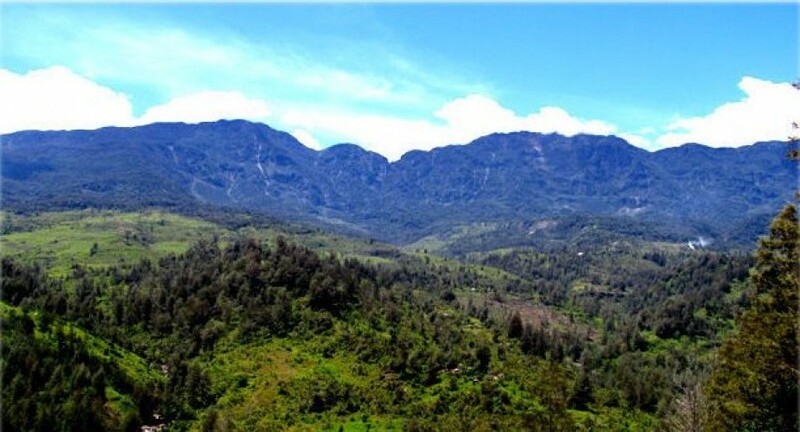 We will spend these 03 days adventure is some of the most pristine lowland rain forest in the world. Along the way we will try and stay with the various tribes those inhabit the region. Breakfast at hotel, transfer to the airport for your flight 13:00 leaving for Jayapura. Upon your arrival at Sentani airport of Jayapura. Arrived in Sentani Airport proceed by car with a sightseeing visit Local Museum, boating in Sentani lake to see Sentani Tribe in asei island, lunch is served at Local Restaurant nearby the Lake. On the way to hotel you may stop in local souvenir market. Dinner will be on your account and overnight at Grand Allison hotel or similar in Sentani Area. The Program is flexible, depend on local conditions, flights, weather, and etc. As you catch a flight to Dekai, Yahokimo Regency from Sentani Airport in Jayapura, you will experience a lost world in Indonesia. Stay and get to know with the local village people and meet with Koroway Tribes. An adventure in the most pristine lowland rain forest in the world. Along the way you will stay with the various tribes those inhabit the region. Koroway Tribe always moves from one place to another in order to be close to the foods and hunted animals provides by nature. 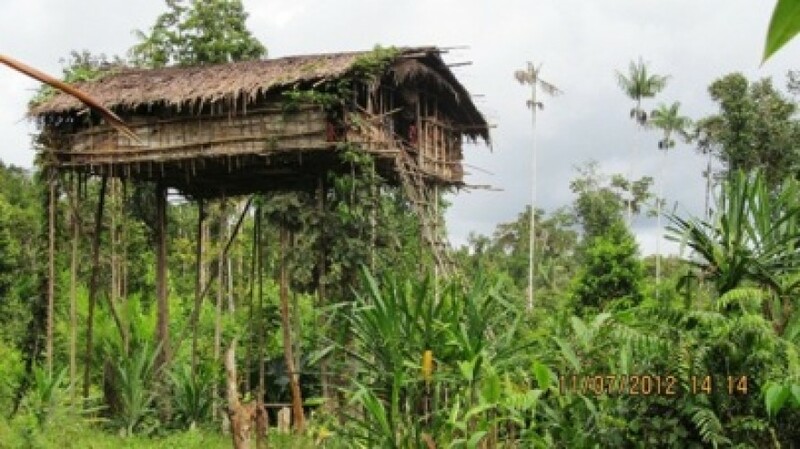 Koroway people is hunter and gatherer who move and build a new tree house once every 3 years. "Like being in an aquarium"
Best trip ever. 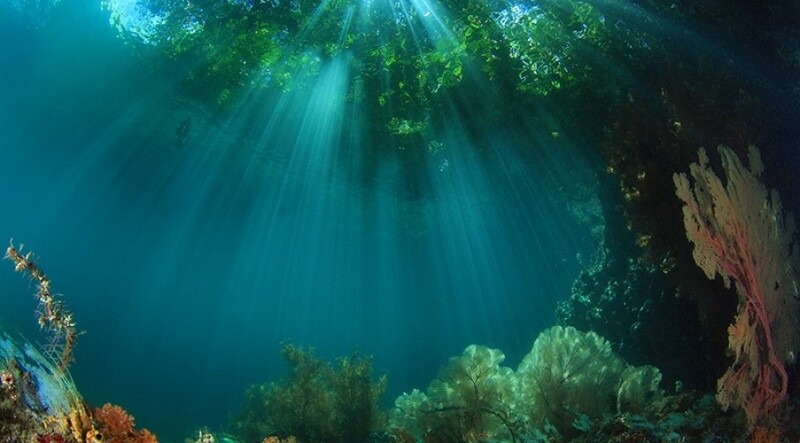 Come here and you like remote diving locations. Untouched beauty. Diving is fantastic. Stayed for 12 nights on a liveaboard schooner - amazing experience! Thank you Emperor and the Raja Laut crew!